No Deposit No Payments Until the Job is Done! 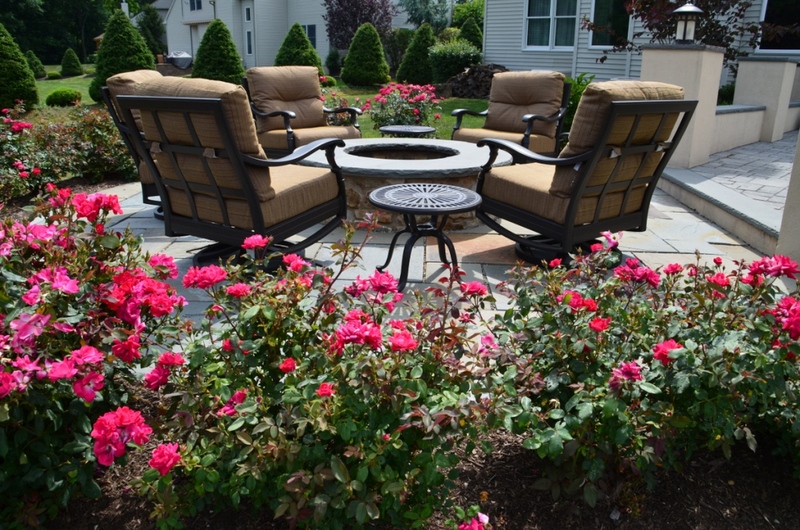 Avellino proudly announces that we’ve expanded our services to include landscape design. 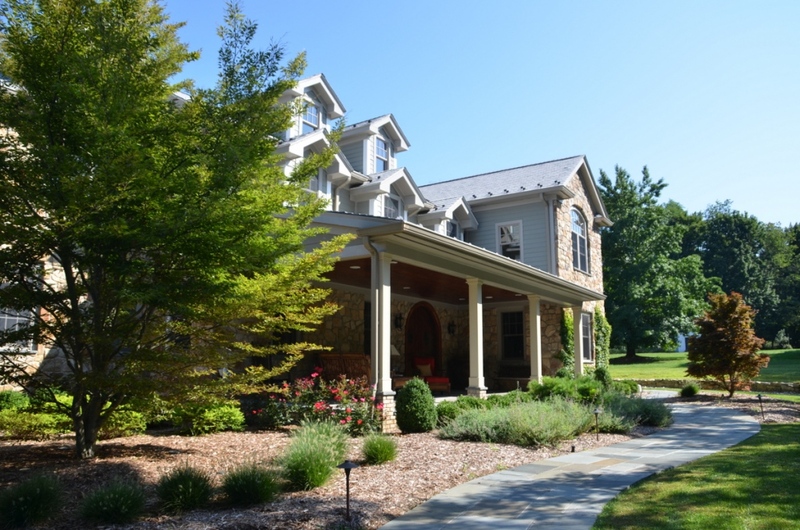 We provide one-stop shopping for all exterior beautification projects including planning, trees and shrubs, re-grading, and seed or sod. Please contact us for inquiry. © 2019 Avellino Custom Masonry, Inc.